A comprehensive biography of Donald Trump, the Republican front-runner in the presidential election campaign. 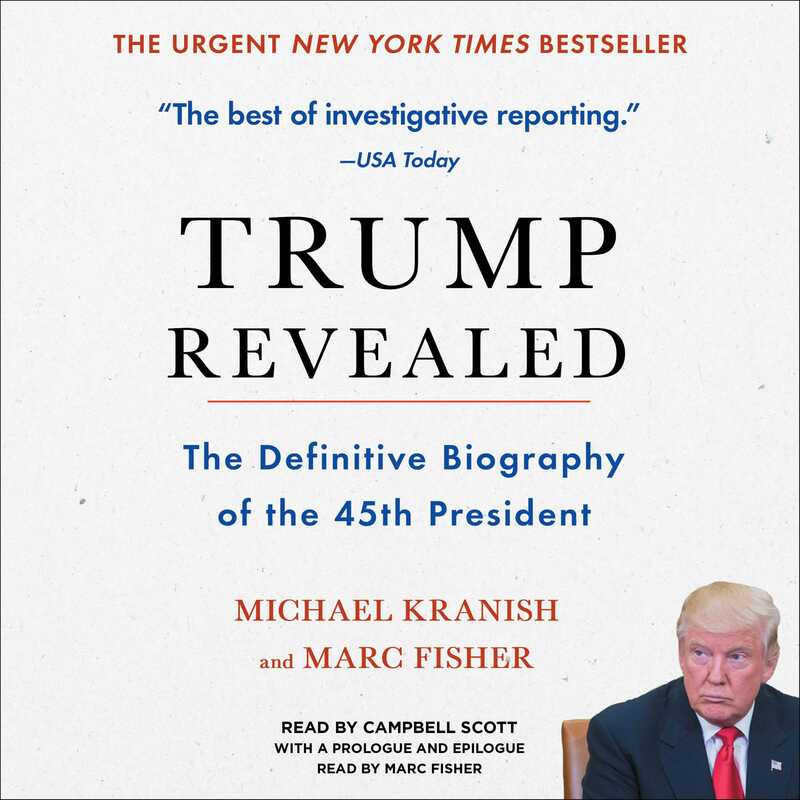 Trump Revealed will be reported by a team of award-winning Washington Post journalists and co-authored by investigative political reporter Michael Kranish and senior editor Marc Fisher. Trump Revealed will offer the most thorough and wide-ranging examination of Donald Trump’s public and private lives to date, from his upbringing in Queens and formative years at the New York Military Academy, to his turbulent careers in real estate and entertainment, to his astonishing rise as the front-runner for the Republican presidential nomination. The book will be based on the investigative reporting of more than two dozen Post reporters and researchers who will leverage their expertise in politics, business, legal affairs, sports, and other areas. The effort will be guided by a team of editors headed by Executive Editor Martin Baron, who joined the newspaper in 2013 after his successful tenure running The Boston Globe, which included the “Spotlight” team’s investigation of sexual abuse in the Catholic Church. 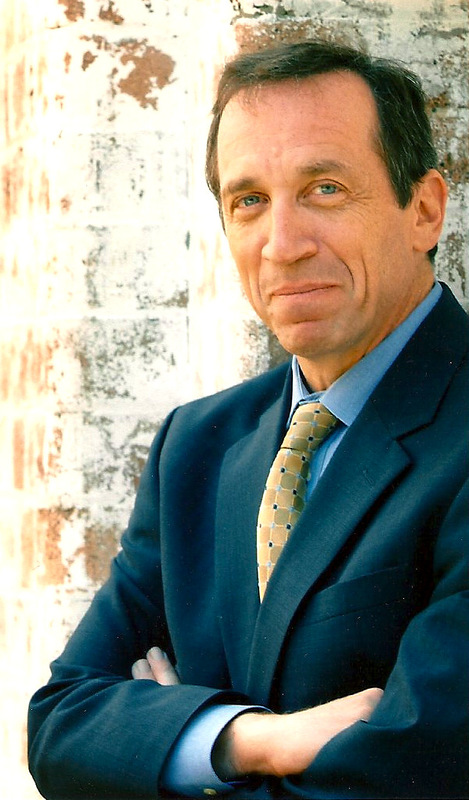 Marc Fisher is a senior editor at The Washington Post, where he has been the enterprise editor, local columnist, and Berlin bureau chief, among other positions over thirty years at the paper. He is the author of Something in the Air, a history of radio, and After the Wall, an account of the fall of the Berlin Wall and the reunification of Germany. 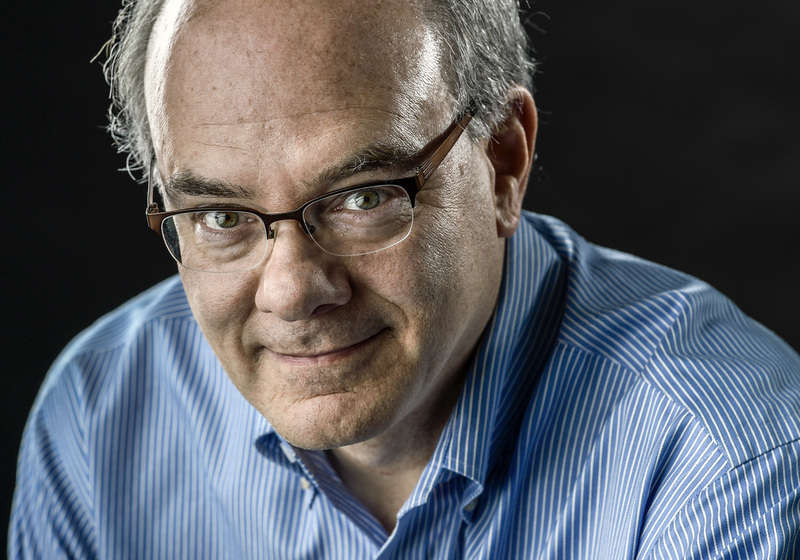 Fisher wrote several of the Washington Post articles that won the Pulitzer Prize for National Reporting in 2016 and the Pulitzer Prize for Public Service in 2014. Visit MarcFisher.com.